There are few things that happens to me for the past week since I arrive at Jakarta, some are ups and some are downs... But Thank God there are more ups than downs. As a result my face, hands and foot are filled with mosquito bites!! I mean it's everywhere!! I look like I'm sick or something. The worst part are in my face and foot, it's like counting stars in there but it's actually mosquito bite. Can you see those little red dots on my face???? My face looks shiny because I put on EMC (Egyptian Magic Cream) to relieve the itch. My left and right arms are hideous!! 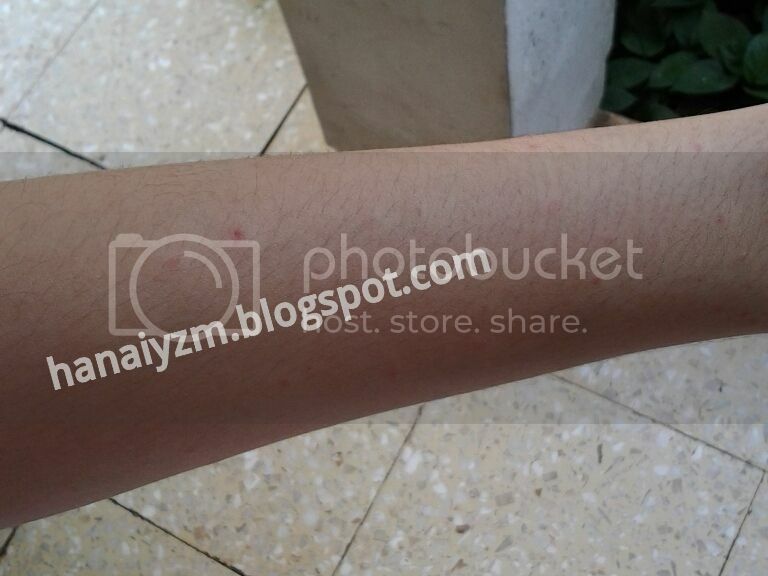 I can't wear short sleeve because I'm embarrassed but it's really hot nowadays!! 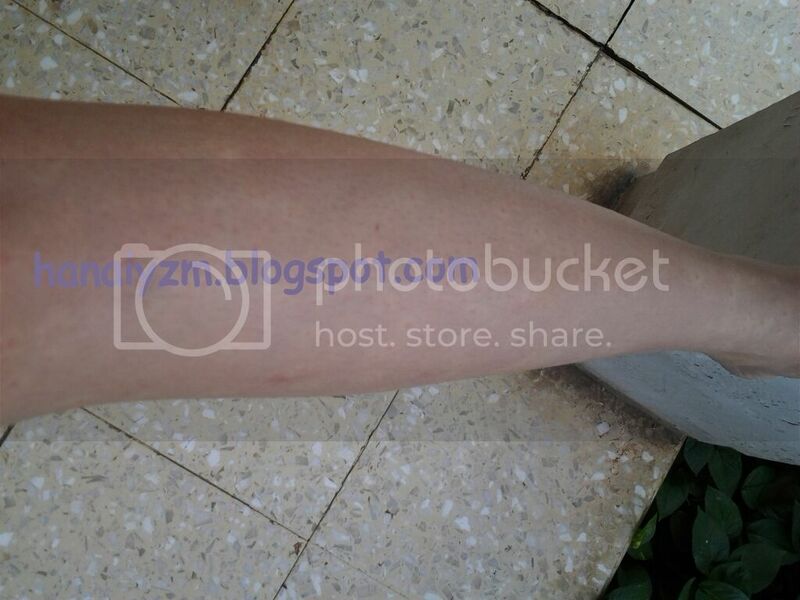 It's almost been a week since that thing happen and after 6 days the mosquito bites on my face are almost gone but the ones in my arms and foot are quite stubborn. It's time to share the 'upsie' stuff... This week I receive a lot of gifts from my family and family friends and I'm thankful for that. The first gift is I got some cute animal pattern scarf from my aunt, at first she only said to pick one but since I'm confused between the two scarf she said I can take both of them.. YAY!! 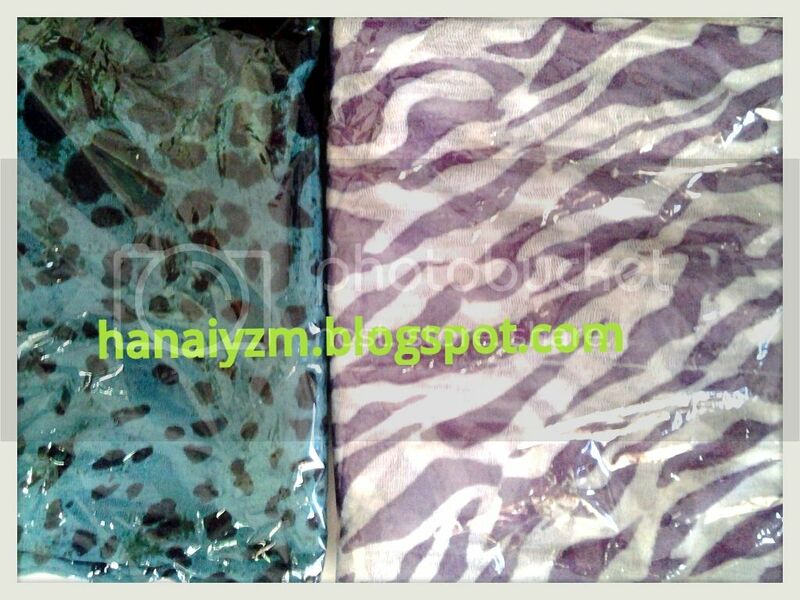 I don't own or interested in animal pattern before but these scarf are kinda cute. Don't you think?? 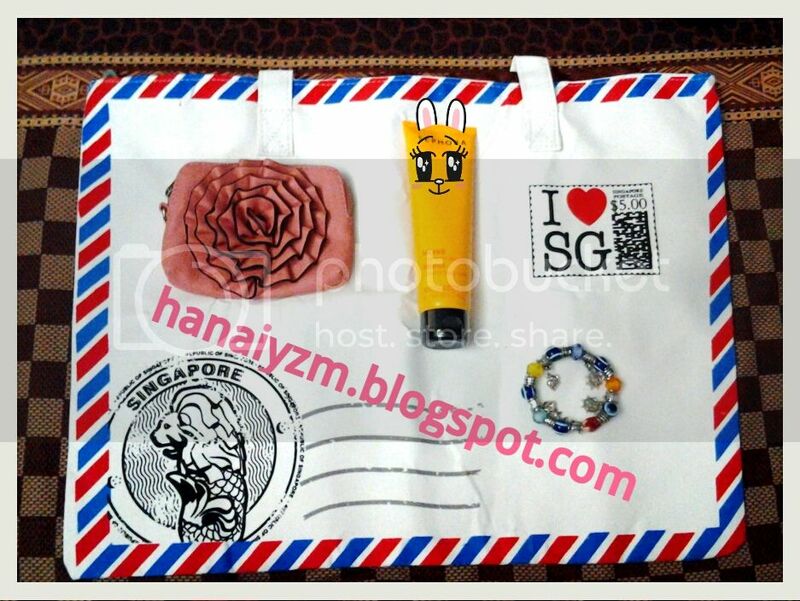 The second gifts comes from my cousins, she gave me these from her trip to Singapore. 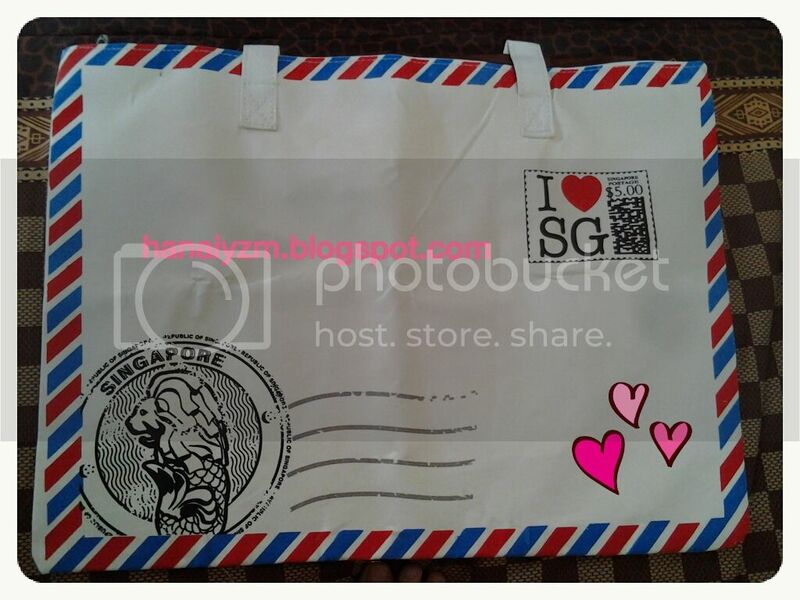 I Love SG Bag, it's a cute bag with envelope design. 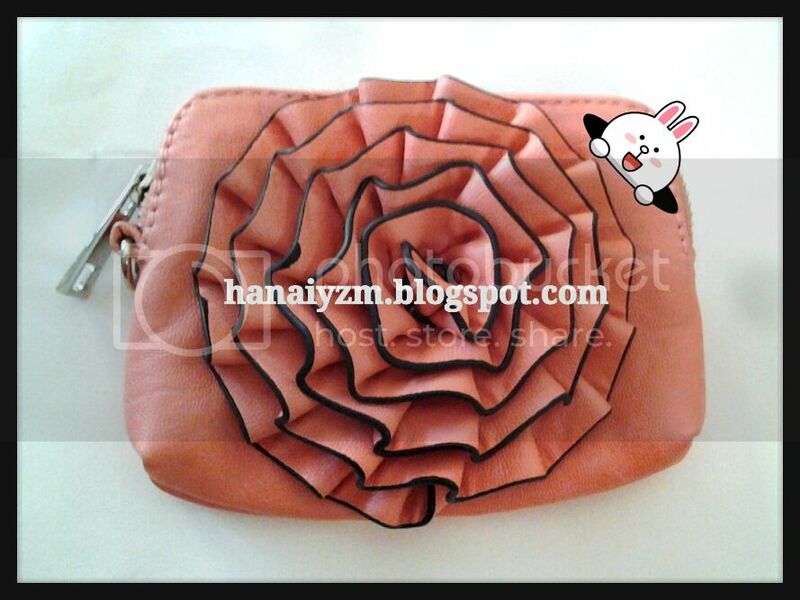 Cute little pouch with flower embellishment. 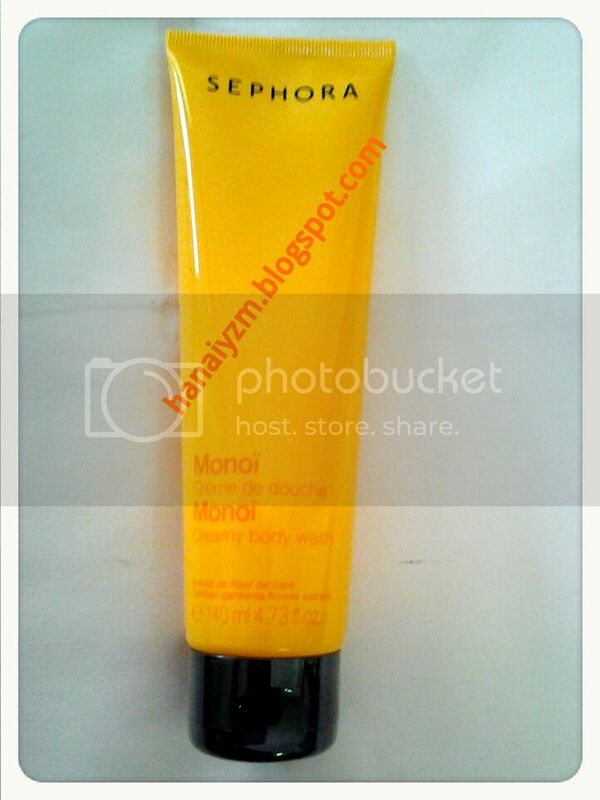 Sephora Monoi Creamy Body Wash. There are more gifts by the way... The third gift is from my mom, when we go to Pondok Indah Mall and she bought some blouse I ask her to buy me one too and she agree!! He he he here's what I got. 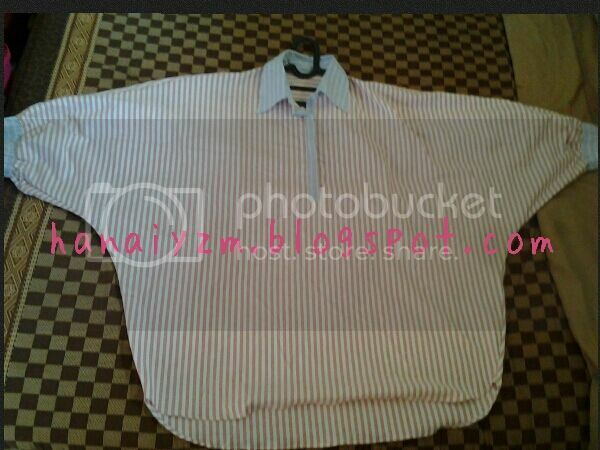 Huge Oversize Pink Stripes Shirt. 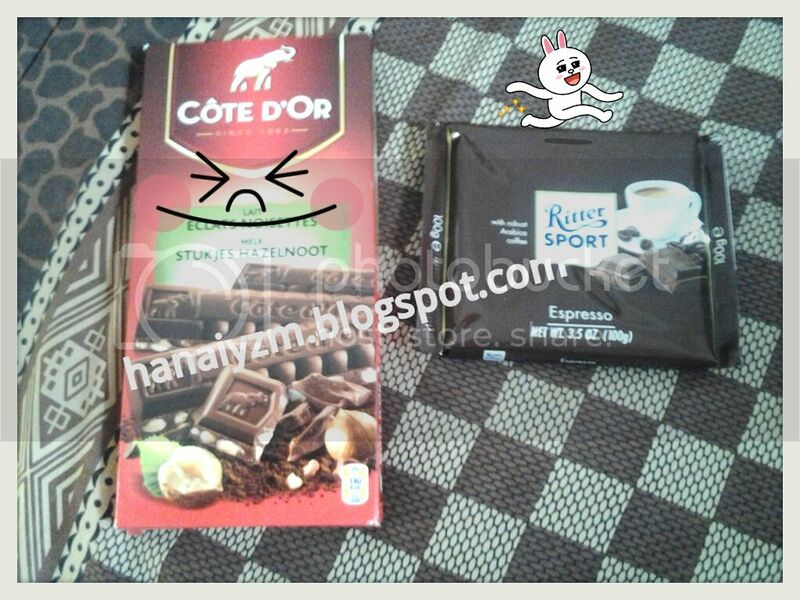 I love chocolate!! I always stash them at all time!! I don't usually like sweet stuff but chocolate is different. Do you have your ups and downs this week?